In a previous life, I was a pastry chef. I worked at the Dream Cafe from 1996-2002 and loved the free rein I had making homestyle seasonal sweets. Before Dallas, I lived in Miami's South Beach, where I worked for famed chef Norman Van Aken, and then at a gourmet market called Lyon Frere, where I perfected a recipe for flourless chocolate cake that I still make for friends and on request. My husband used to joke that I was the only person he knew who had dessert after lunch and after dinner. I love dessert! Good desserts. Pastry chef Jill Bates has been at Fearing's since it opened in 2007. She does two things that I think make her stand out. Her desserts often have multiple components; it's like a mini tasting party on a plate. One example on the menu right now is her "chocolate snack pack" with peanut butter cake, salted caramel sauce, and milk chocolate ice cream. She also does desserts with seasonal fruits, which few places in Dallas do well. I love the apricot pistachio parfait with apricot fried pies and pistachio ice cream. Located behind the flagship Half Price Books, Henk's has been around so long that it can be overlooked. But this is where I go if I need an "occasion" cake. They have nine options including the signature Black Forest Cherry, with chocolate cake, whipped cream, dark cherries, and chocolate shavings. 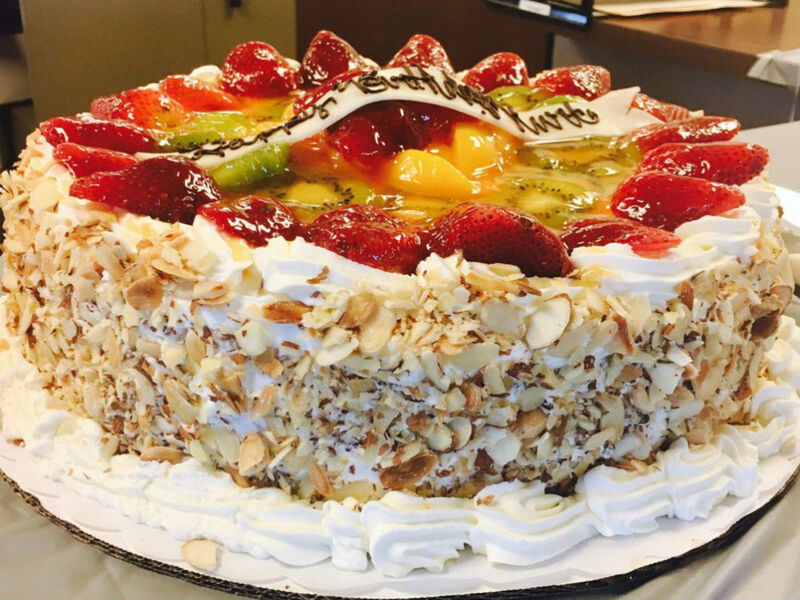 But I get the Swiss Madrisa Cake, a yellow sponge cake that's topped with strawberries, peaches, kiwi, pineapple, almonds, and whipped cream. It's so pretty. My German grandmother always baked cookies, so when I'm missing her, I'll get some snickerdoodles. They're always perfectly soft in the center. Ruby's is the stand located on the side of La Victoria restaurant on Haskell Avenue. The owner is married to a New Orleans native; so am I. New Orleans has the best shaved ice, and Ruby's does theirs New Orleans-style, not overly sweet and with a fluffy texture to the ice. They make many of their syrups with fresh fruits, such as watermelon, peach, and grapefruit. They also do sophisticated tea flavors like Thai tea or Earl Grey. Flavors rotate daily. Last time, I got half plum with green tea. The color was gorgeous and the flavors popped. 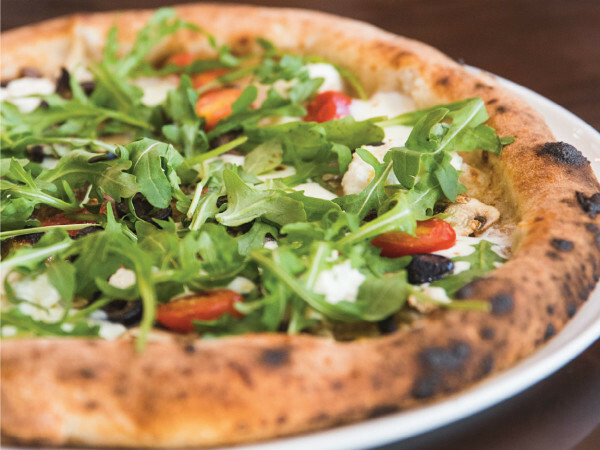 East Dallas restaurant 20 Feet is known for its seafood, but co-owner Sue Fries makes some of the best pies in Dallas. She does a good job on the crust. Regular flavors include chocolate cream pie and Key lime pie, and then they usually feature a special dessert that's not a pie. It could be birthday cake, strawberry shortcake, or lemon bars. They're closed on their annual summer vacation, but mark your calendars for their re-opening September 12; your sweet tooth will thank you. We are lucky to have a Japanese restaurant like Tei An. Chef Teiichi "Teach" Sakurai makes his own soba noodles and does really creative things with fish. The desserts are on par. 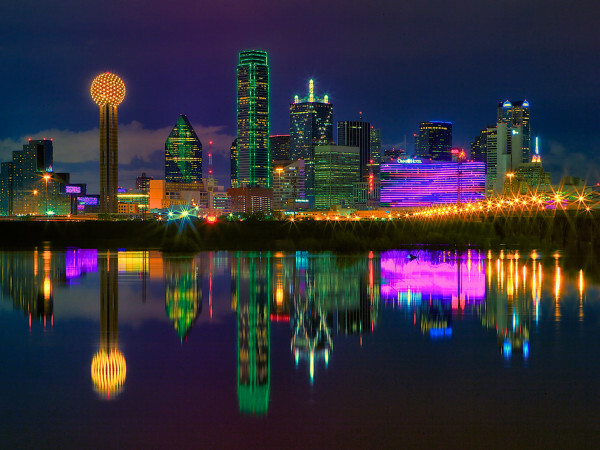 They're authentic, unique in Dallas, and blend in seamlessly with the entire Tei An experience. Where else can you find a dessert like black sesame mousse? It's served in Tei An's cool pottery, and has almost a peanut-buttery flavor, with a dense, creamy texture. There's also an excellent buckwheat ice cream, not too sweet, sprinkled with soybean flour and drizzled with dark intense Japanese honey.